The Violent Youth a synthpop duo based in Germany (Augsburg) and Russia (Moscow). The project has already released 2 Albums: Loud (2014), Discotheque (2016). 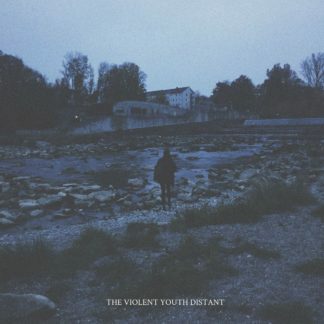 With every album The Violent Youth´s sound is getting darker and darker and lyrics more and more personal and it is not the over yet. The band members are inspired by the sounds of Depeche Mode, Human League etc.